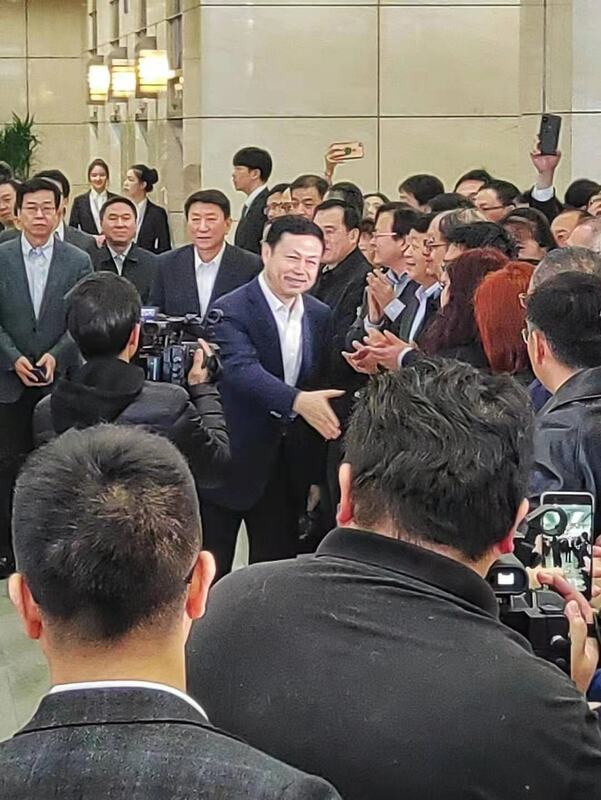 Today, YANG Jie, original President of China Telecom is officially transferred to China Mobile and holding the post of President. The appointment of SHANG Bing, original President of China Mobile, is unknown yet. 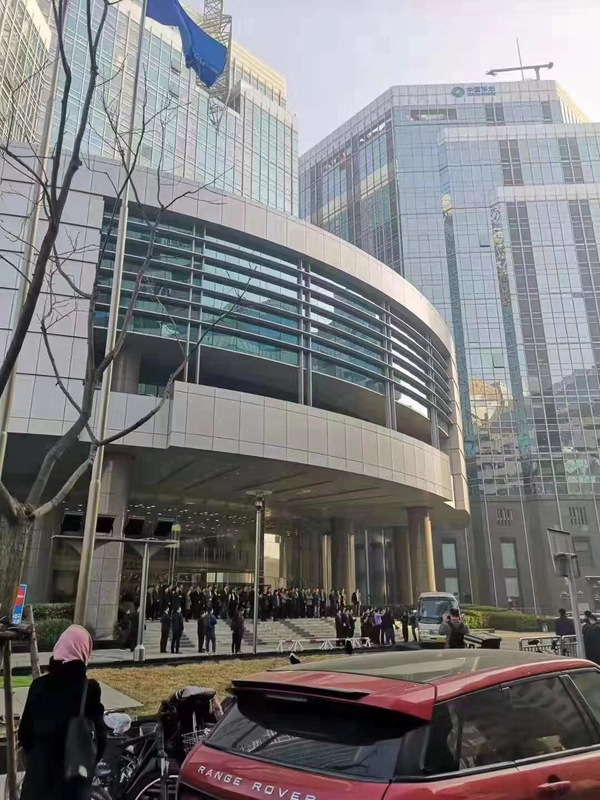 Currently, China Telecom has not announced the successor of YANG Jie. 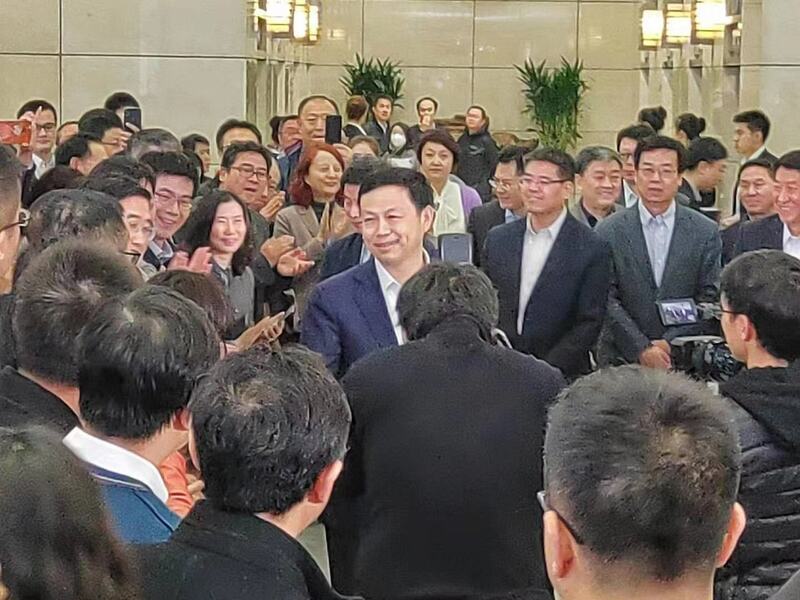 According to messages from a netizen of C114 Portal (www.txrjy.com), China Telecom has held a farewell ceremony for YANG Jie this morning.